We have specialised in private householder work in and around Norwich for the past 40 years as an established family run business with a high reputation. 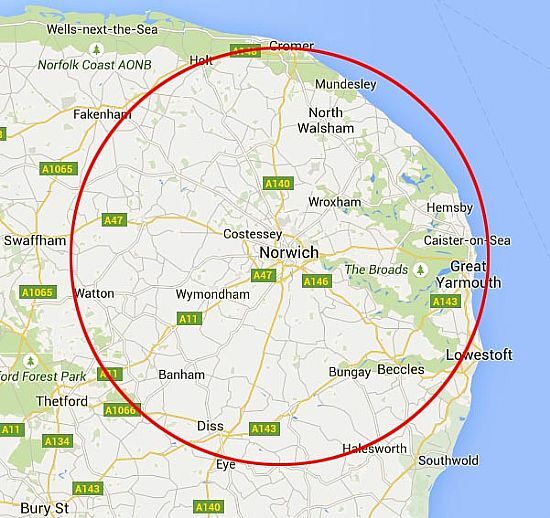 So, why choose us to handle your private work in and around Norwich. Simple!